London has introduced one of the world’s toughest vehicle emissions standards, in a bid to cut pollution levels in the city. From today, drivers of older cars face paying a new charge of nearly 15 euros to enter the centre of the British capital – in addition to a pre-existing congestion charge. The Mayor of London, Sadiq Khan, says he's doing this because thousands of Londoners are dying early each year because of toxic air. 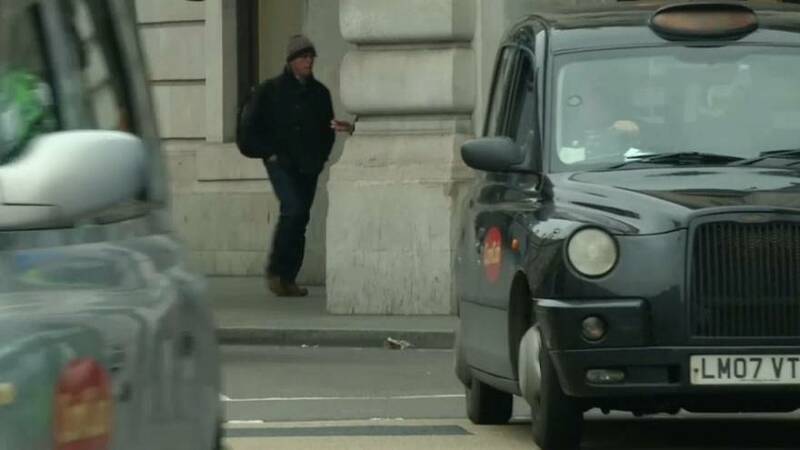 The new charge has been given “a guarded welcome’ by Londoners, according to Euronews’ Correspondent Tadhg Enright. The implementation today marks the first stage of a two stage process, applied to an area of London which is already covered by a congestion charge at peak travel times. Stage 2, which is to be implemented in two years time, is a lot more ambitious, and will see drivers in the areas surrounding the centre of London come under the charge. These rules apply to petrol cars over 14 years old, and diesel cars from before 2015. “The scheme works under similar principles to the congestion charge. It’ll apply a fee to people who are driving in, and in the way that the congestion charge was introduced to reduce congestion, this aims to reduce air pollution. We’re very confident that it’ll have the same effect”. What are European cities doing to tackle air pollution?